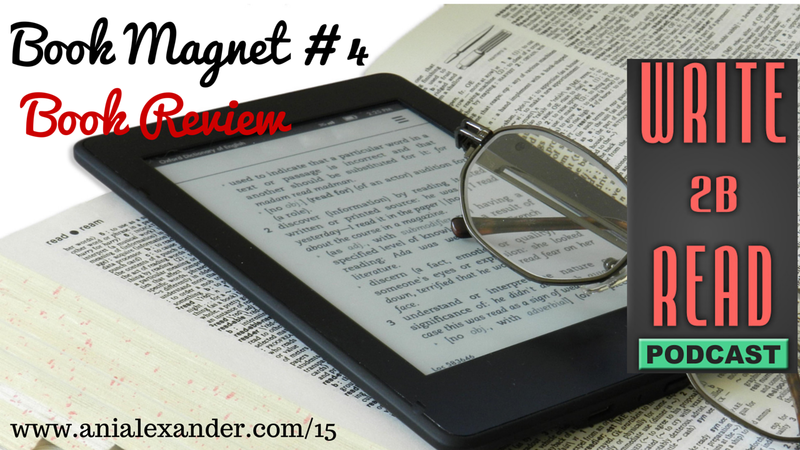 This is the fourth episode from the Book Magnets series. In this episode I will share with you everything that I think is important to know about the book reviews. Book Blogger Directory -organized by genre a comprehensive, alphabetical listing of book blogs. The Book Blogger List – a database of book bloggers organized by genres. YA Book Blog Directory – young adult book review blogs list. Directory of Book Bloggers on Pinterest – book bloggers using Pinterest by Mandy Boles. Kate Tilton’s Book Bloggers – list of book bloggers that provide reviews. The Indie View – big list of Indie reviewers. Join our closed Write 2B Read group on Facebook and share your thoughts, opinions and ask any questions.